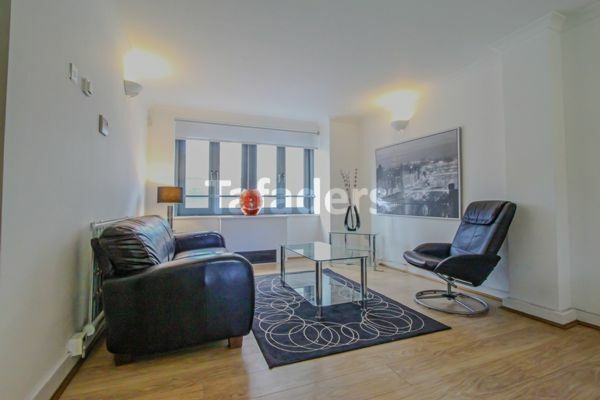 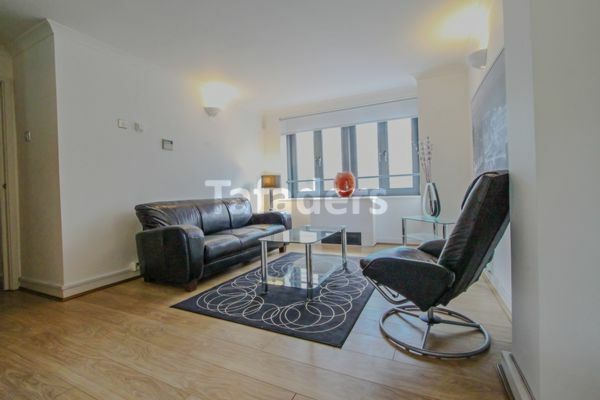 A stunning two-bedroom, one-bathroom apartment set in the ever-popular location, Bishopsgate. 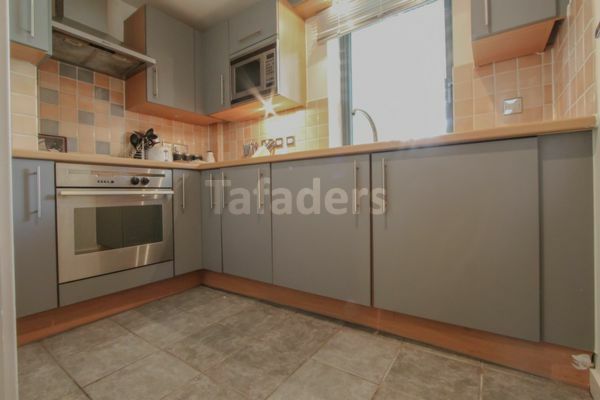 The conveniently located property features a spacious reception room with dining area, a separate modern and contemporary fully fitted and integrated kitchen, two good sized double bedrooms with wardrobes and bathroom. 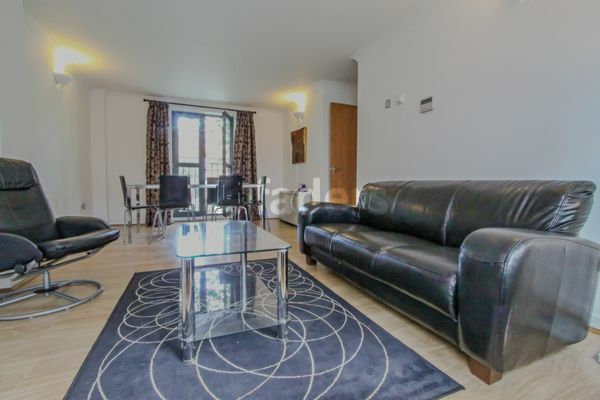 The apartment is presented in very good order throughout with neutral décor and new wood floors throughout. 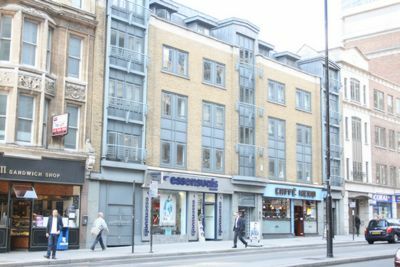 The apartment is seconds from the immediate Liverpool Street vicinity offering a complete array of cafes, restaurants and a selection of high street fashion brands. 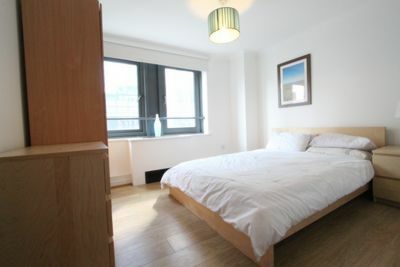 The apartment is fully air conditioned with secure entry phone system. 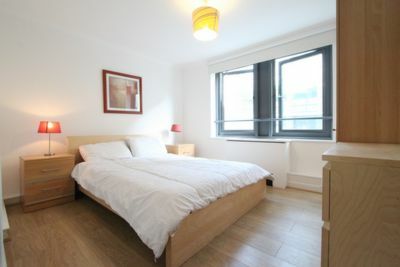 Excellently located within seconds of Liverpool Street station and the countless transport links to Central London. 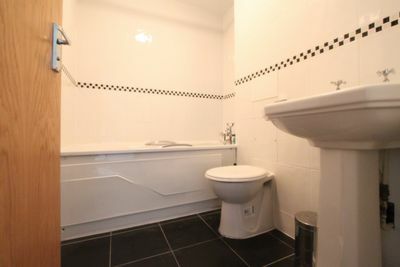 Early viewings recommended and available now.